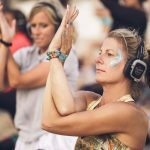 Silent Disco Yoga: The LAST Beach Session of 2017! Come and join us as we celebrate the end of a fantastic summer with one final Silent Disco Yoga down on the beach. September sunshine, golden sands and Balearic tunes will ensure a whole world of BLISS! 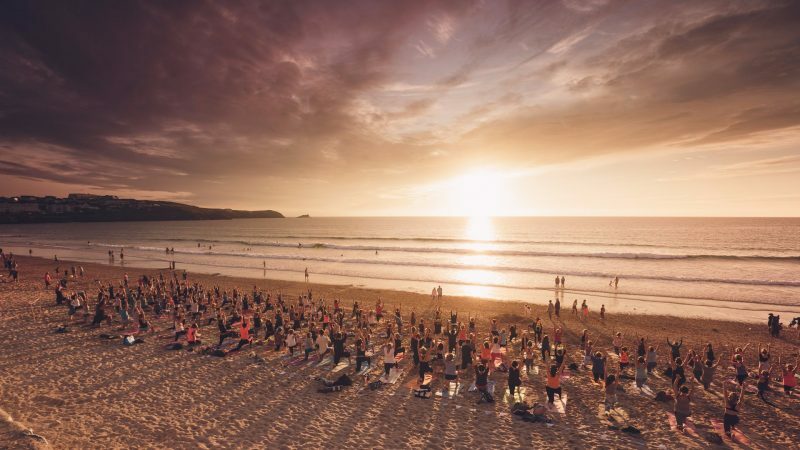 This LATE SUMMER beach session will take full advantage of our favourite month of the year down here in Cornwall. Think lots of sunshine but less traffic and quieter beaches. 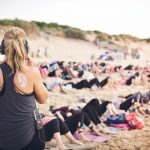 This will be our last outdoor beach Silent Disco Yoga session of 2017 so come down and join us in celebrating the great outdoors! 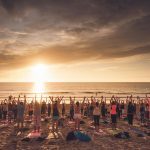 Now don’t worry you don’t need to be an expert to come along, we regularly have people who have never done yoga before come to these events and love it! Ticket prices for the beach events are £12. Children under ten can come for £6 when accompanied by an adult.